Rick Howard loves fine furniture. For 26 years, he owned Kinetics Furniture in Toronto. 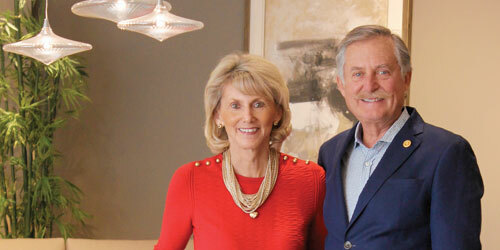 When he sold it to Haworth Office Furniture in Michigan, a five-year non-compete clause prohibited him from going into the furniture business. 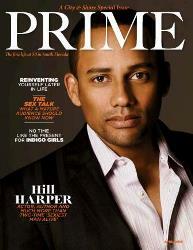 So the entrepreneur opened a packaging business that served clients including Procter & Gamble and General Foods. Next step: retirement. Or so he thought. That something else was Sklar, a 23,000-square-foot showroom in Boca Raton that offers distinctive and stylish contemporary home furnishings. Howard, 70, gave us some insight on his 14-year-old business that he now operates with Pat. 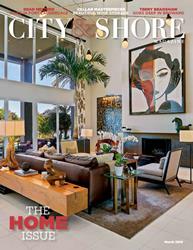 City & Shore: Why do you think contemporary has become the preferred way to decorate? Rick Howard: People are tired of living with over-done, over-styled, over-stuffed and cluttered décor. People want to live a little cleaner, a little simpler. They want their furnishings to be less complicated and provide a more comfortable way to live. C&S: Your showroom is uncluttered and shows rooms in vignettes. What is your philosophy? RH: I want you to be able to see things the way they are meant to be seen and the way they would look in your lifestyle environment. We buy furniture to stimulate your imagination and put it together in a way to follow your vision. C&S: What special service do you offer? RH: We are a hybrid – not a pure design center nor a pure retailer. Our designers are capable of space planning, picking colors, flooring, lighting and window treatments. C&S: What is your price range? C&S: What is your delivery time? RH: Furnishings made in North America are delivered in 4 to 10 weeks. European furnishings can arrive in 4 to 12 weeks. C&S: What is your business motto? RH: We want to help our customers fulfill their goals, aims and dreams and make their projects into something they really want. We service them throughout the projects. 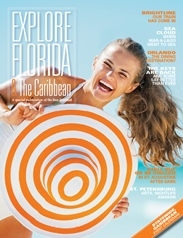 C&S: What is your involvement in Habitat for Humanity South Palm Beach Chapter? RH: We believe in giving back. Habitat for Humanity helps people who need a hand up to have better lives. 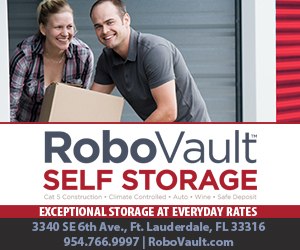 We originally got involved through the Habitat ReStore donating furnishings that weren’t selling or those that were slightly scratched or dented. I was eventually asked to be a director. Sklar has sponsored two homes for Habitat and we plan to sponsor another this year. 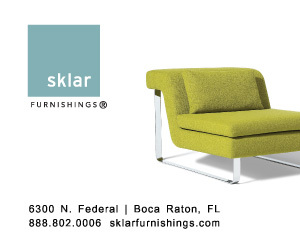 Sklar Furnishings, 6300 N. Federal Highway, Boca Raton, 561-862-0800, sklarfurnishings.com.